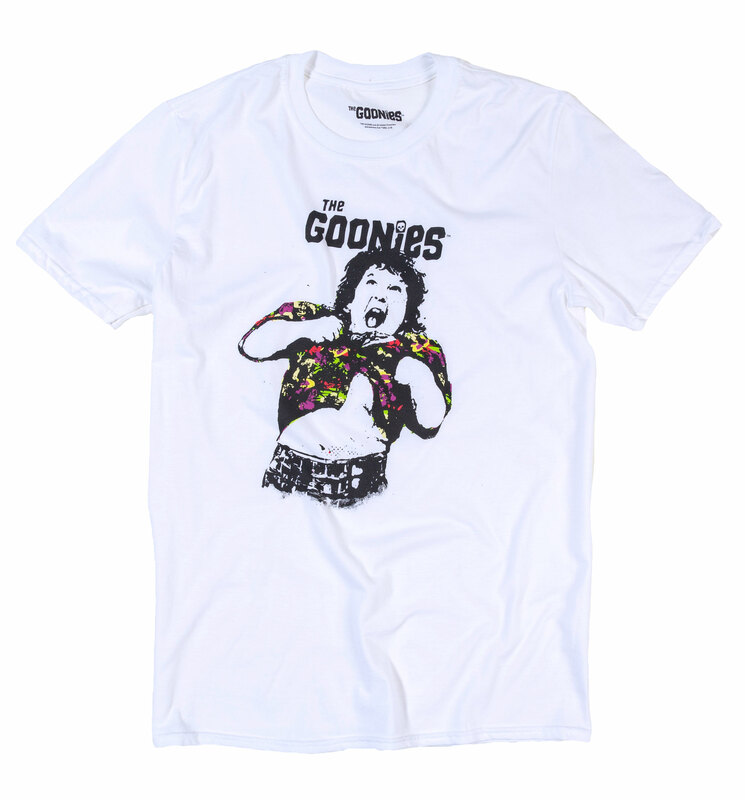 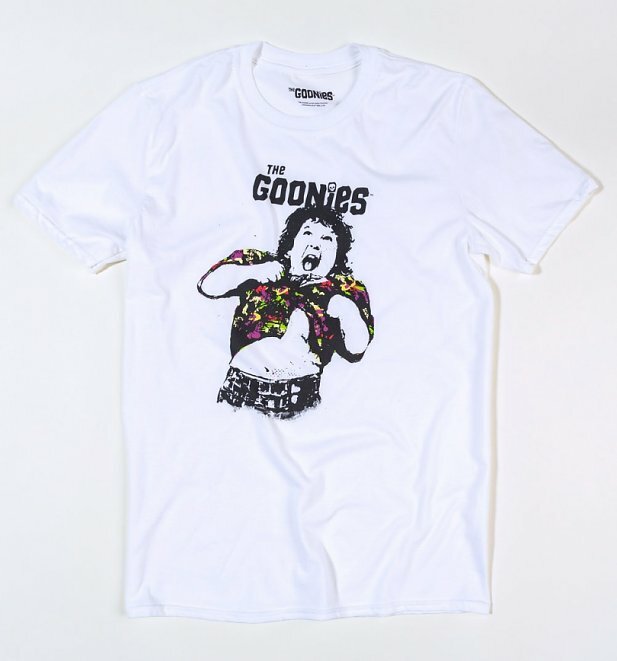 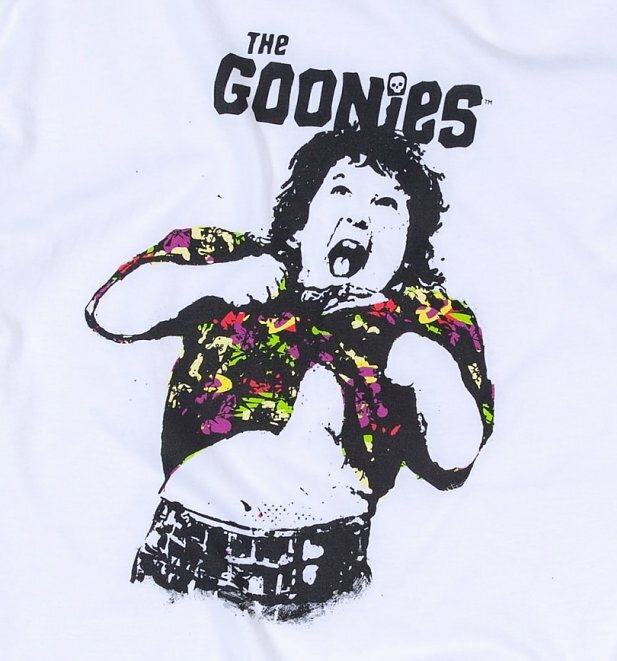 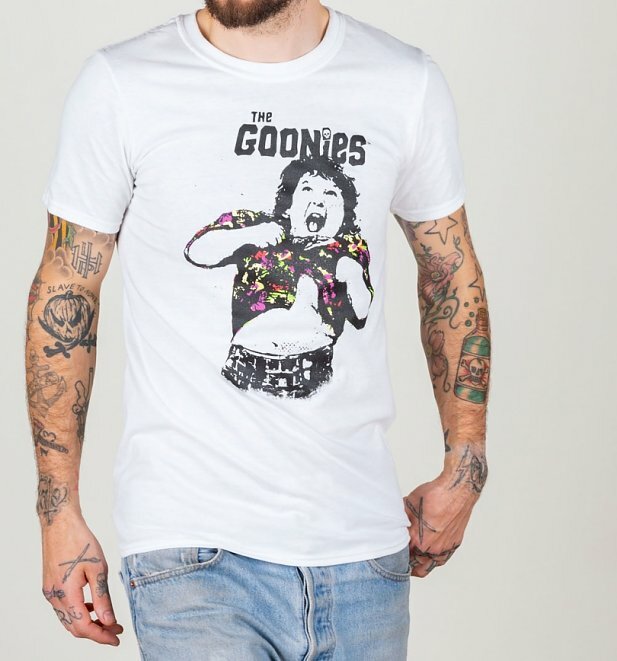 Relive the greatness that is Chunk from The Goonies with this kickass Truffle Shuffle tee. Depicting the famous scene where he's forced to show off his…well…chunk to gain entry into Mikey's house, it's guaranteed to get you many a knowing smile from your fellow fans. 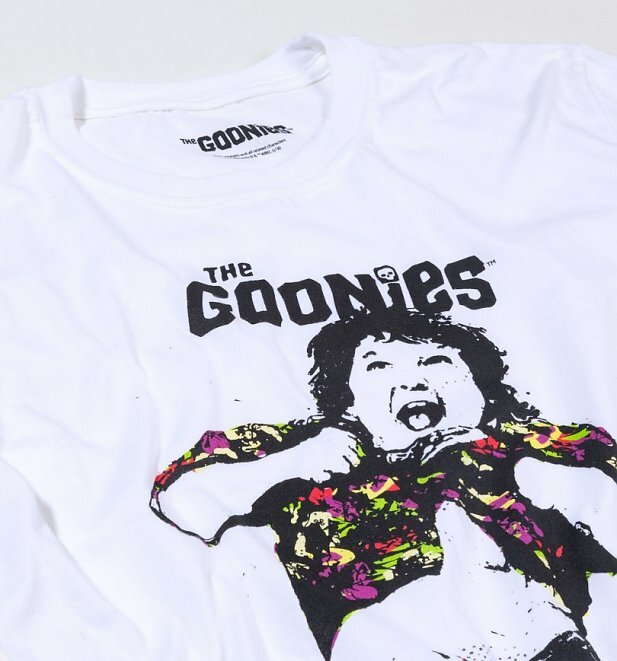 Because as far as iconic '80s movies go, it doesn't get much better than The Goonies right?